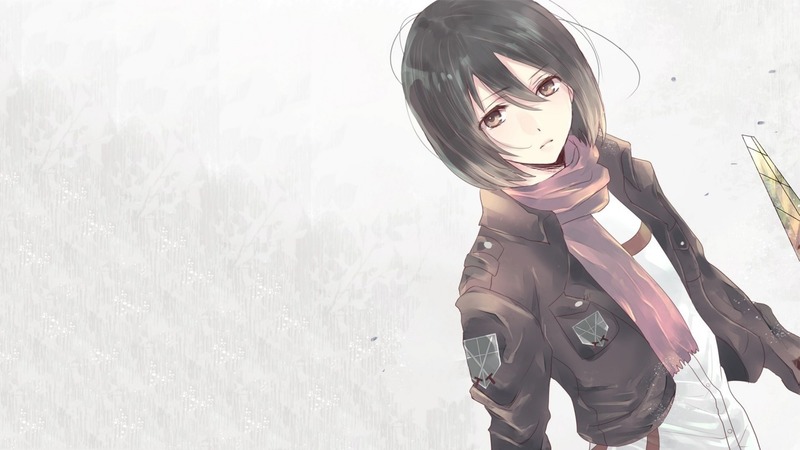 Mikasa Ackerman wallpaper. . HD Wallpaper and background images in the Shingeki no Kyojin (Attack on titan) club tagged: photo eren jaeger mikasa ackerman aot snk titan. 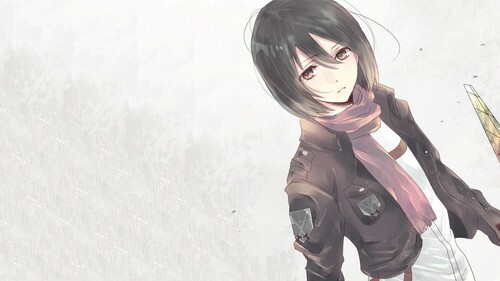 This Shingeki no Kyojin (Attack on titan) photo might contain hip boot, thigh boot, and stocking.